The Lisa Jo Moher Committee of the year award was created to honor and celebrate the life of our colleague who passed away suddenly in 2009. Lisa Jo worked in the financial aid office at SNHU for many years and was the director of financial aid at Granite State College. 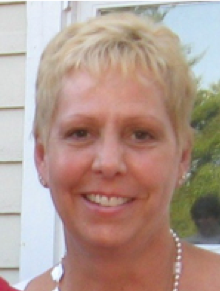 Lisa Jo was active in the association, passionate about helping students and dedicated to her family and career. Simply put...Lisa Jo had a great zest for life and left a lasting impression on the lives she touched. 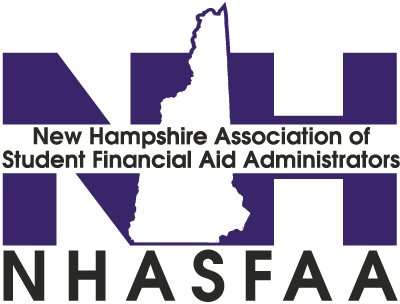 This award honors a NHASFAA Committee that has exemplified the same level of passion and dedication to NHASFAA.